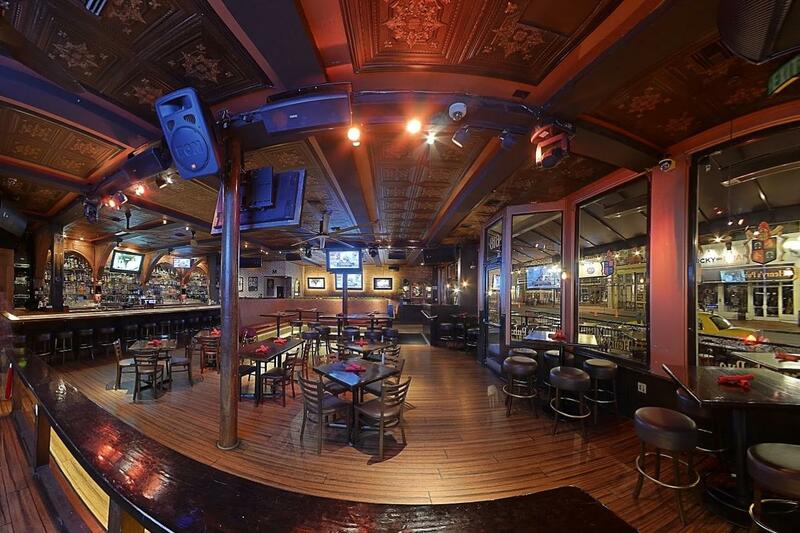 Rent Henry's Pub and Restaurant | Corporate Events | Wedding Locations, Event Spaces and Party Venues. Henry's Pub & Restaurant is an American pub with Finnish Roots. We proudly serve quality food, local craft beers and specialty drinks in a decidedly unpretentious atmosphere for guests to enjoy. Our venue creates an environment that fuels memories and connections that will not soon be forgotten. Henry’s Pub & Restaurant can host groups as large as 257 guests for brunch, lunch, or dinner. Our venue is located in the heart of downtown San Diego's Gaslamp Quarter. Your group can enjoy our 10 TVs including a 90-inch screen, large patio area and stage with sound system. Our venue can accommodate festivities of all types and sizes, we understand that no two groups are alike and truly value the opportunity to help you create a custom food and beverage package that will fit your needs. We have team building events that can be combined with any food and beverage package to create one event at one location to fulfill all of your needs. .